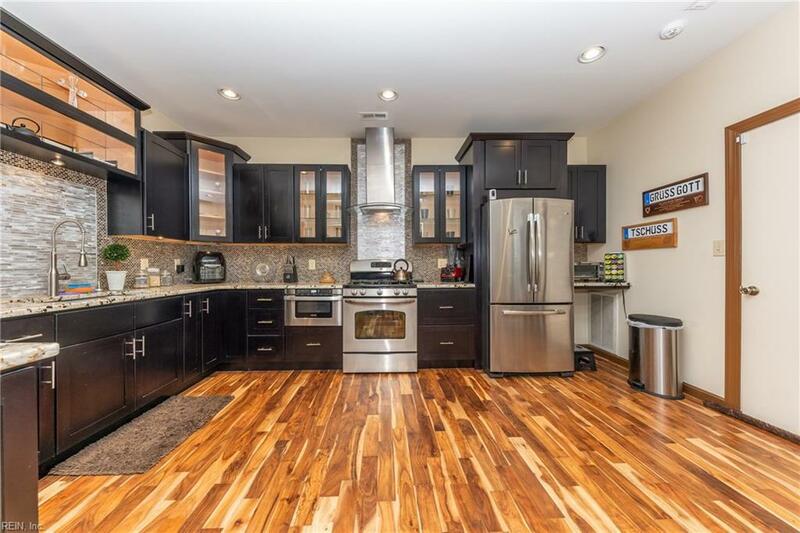 Newly renovated, end unit townhouse with high ceilings and an open concept floor plan in the Kiln Creek Community. 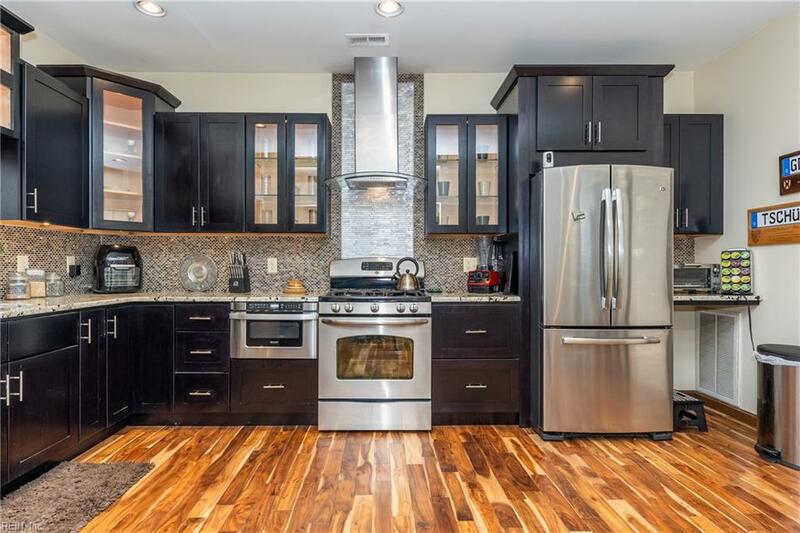 Upgrades throughout this beautiful, charming home includes a stone gas fireplace, newly renovated kitchen and first floor master suite with high-end appliances and furnishings, and hardwood floors throughout the home. 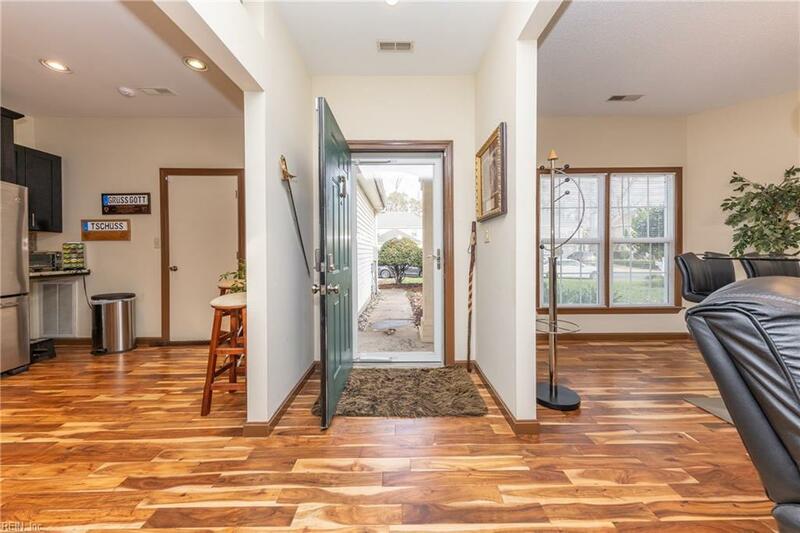 This home sits on a gorgeous lake view in a community that offers access to a community pool, clubhouse, tennis courts and more. 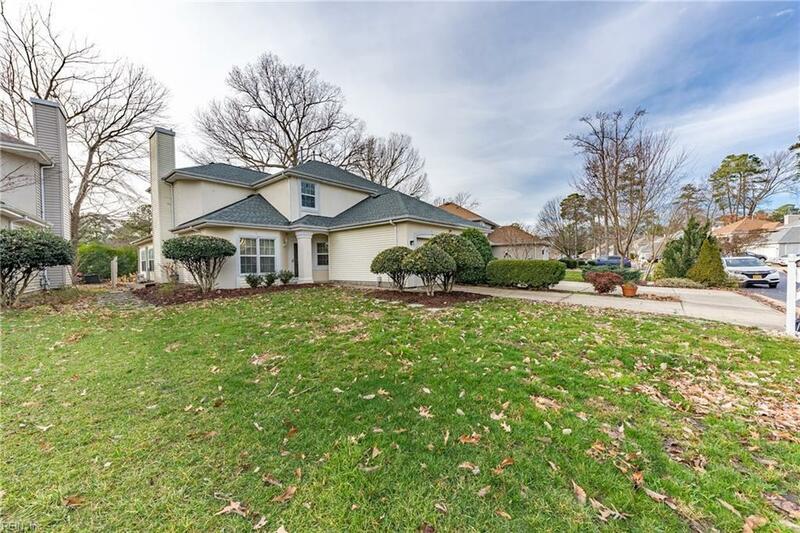 Near Patrick Henry Mall, this home is near restaurants and shopping.